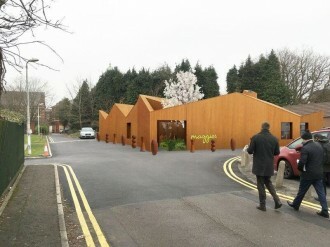 Earlier in the year RPA were delighted to be approached by Maggie’s to assist them in developing a new Support Centre in the grounds of Velindre Hospital, Cardiff. Undertaking Quantity Surveying and Cost Control for the project alongside Dow Jones Architects, RPA are looking forward to completing the project for such a worthwhile cause. The project is now on site and progressing well with a targeted completion date of late 2018.